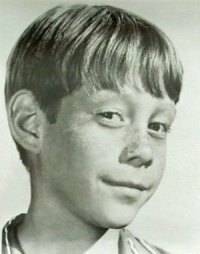 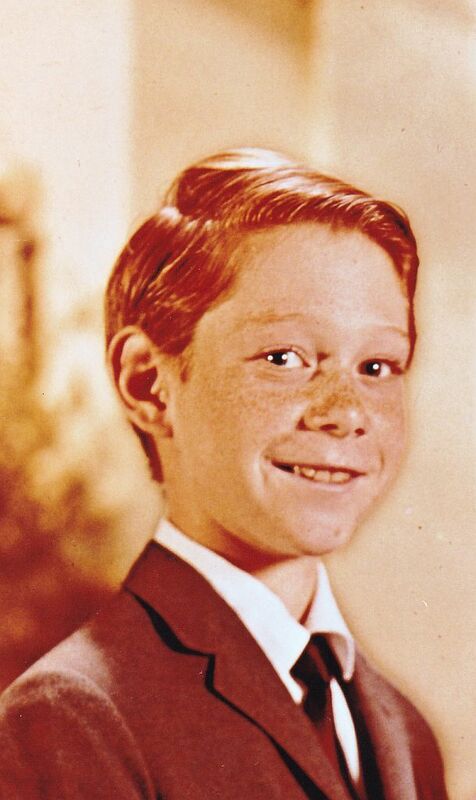 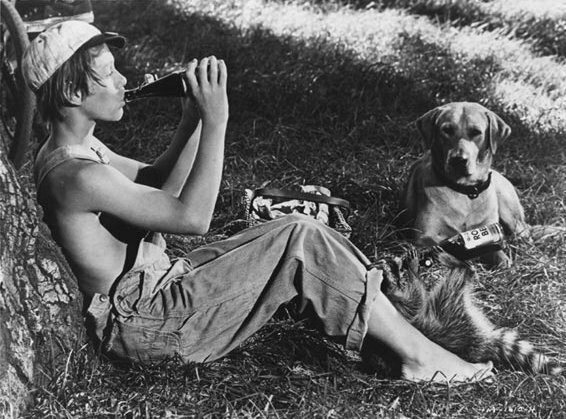 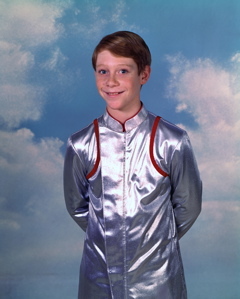 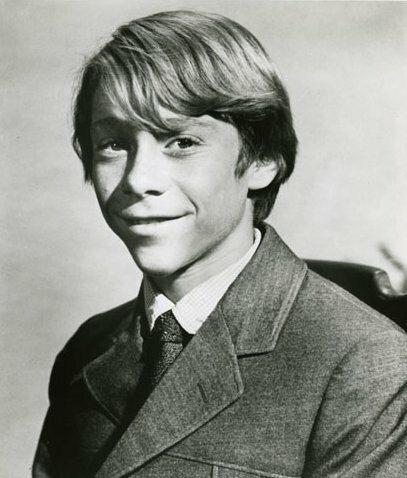 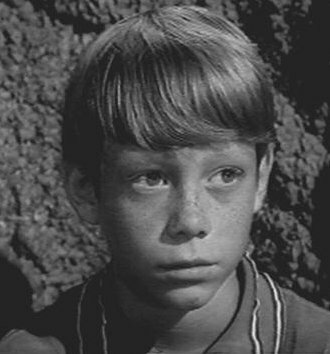 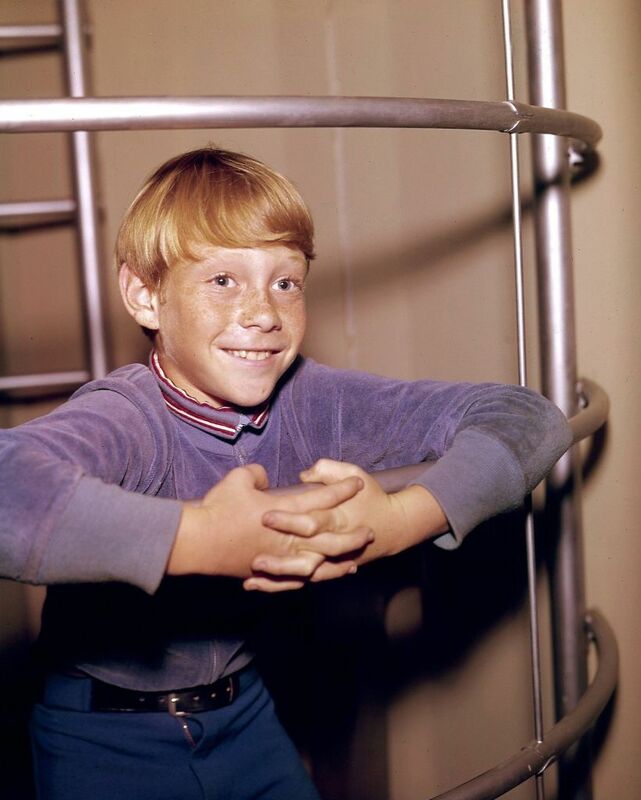 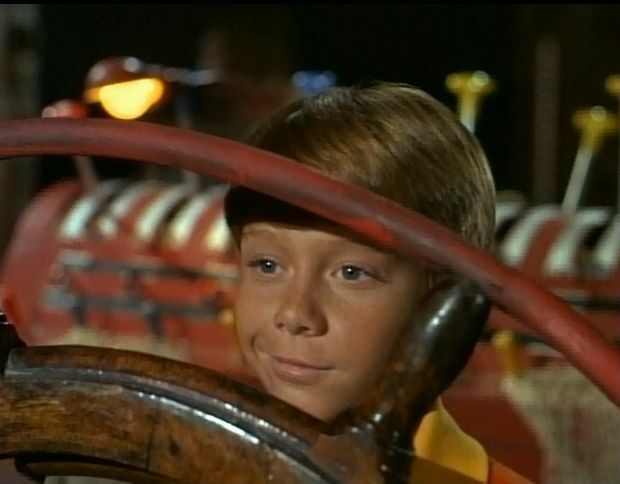 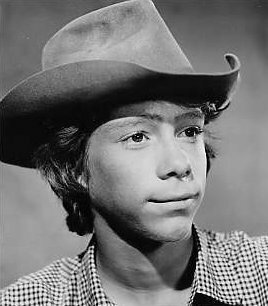 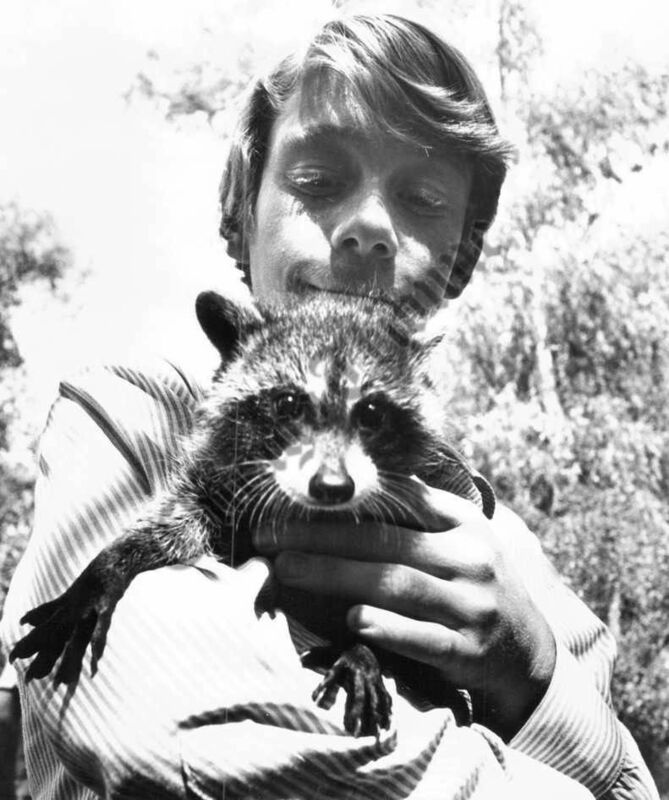 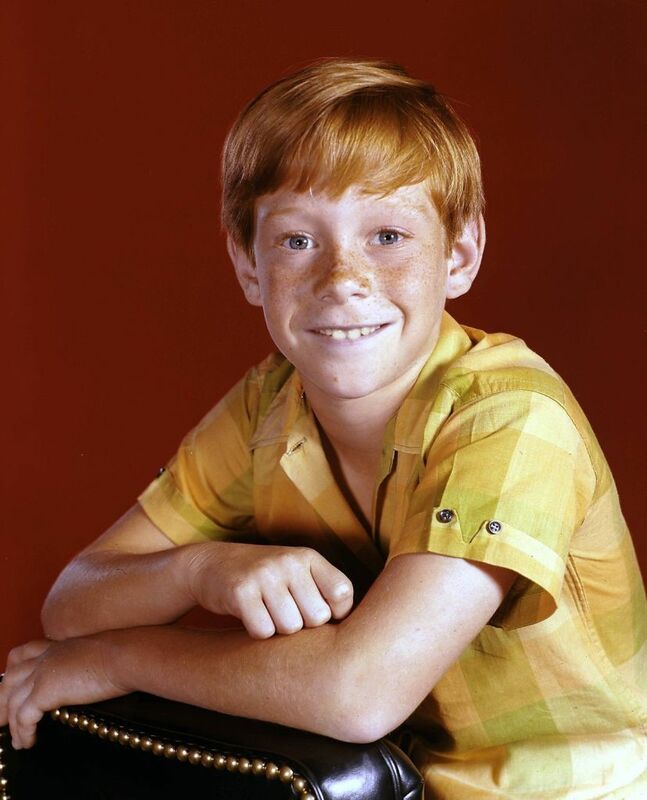 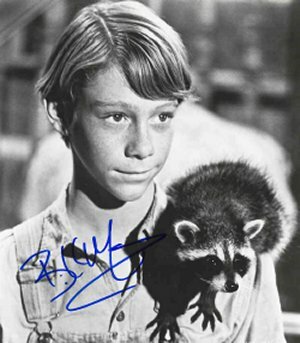 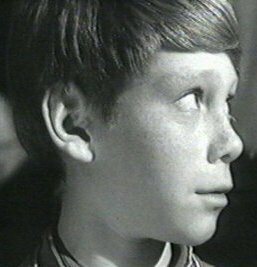 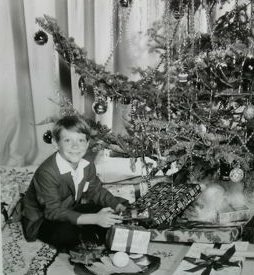 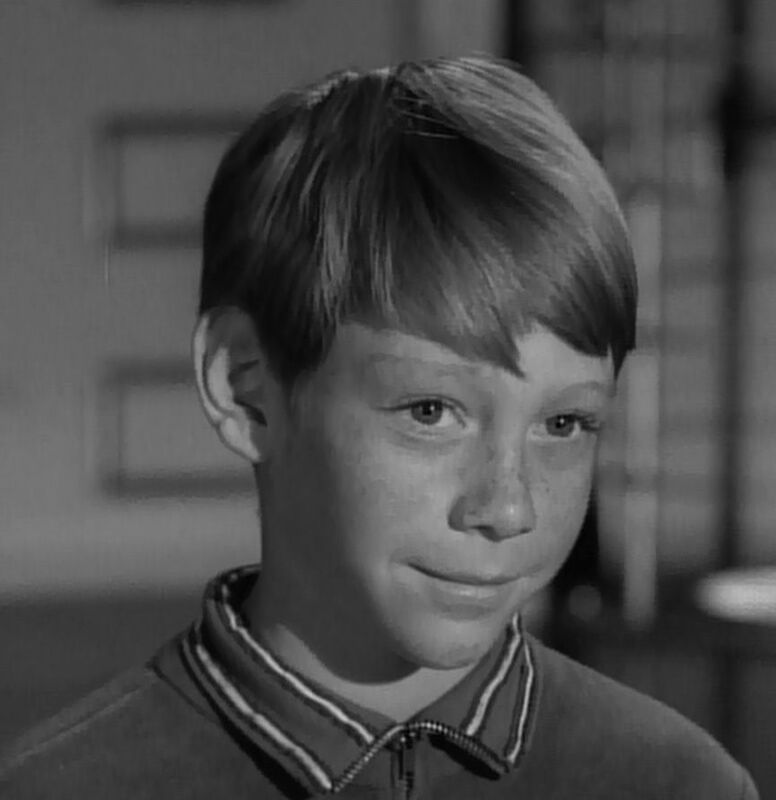 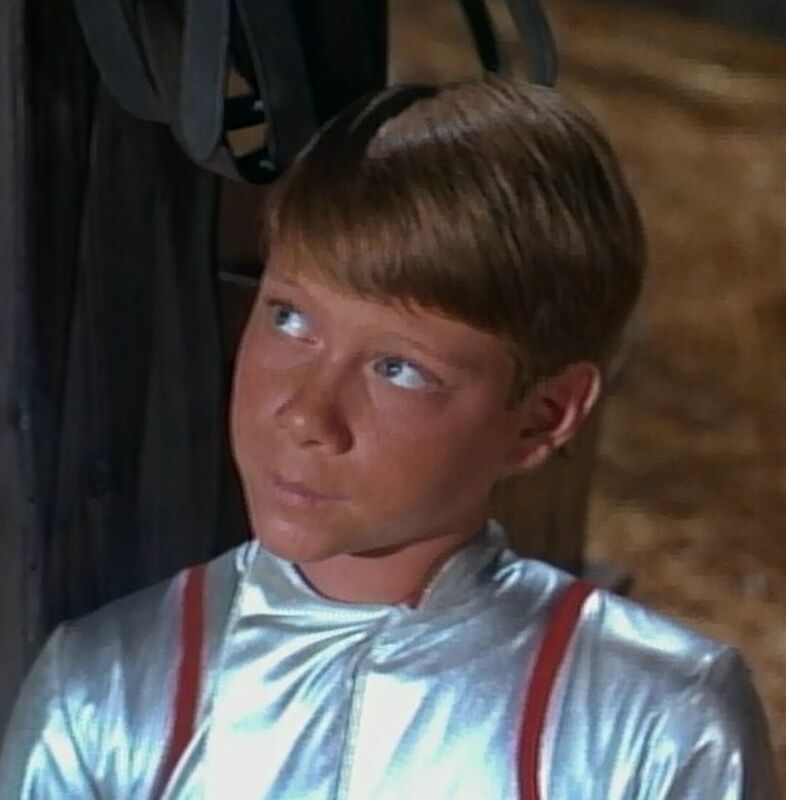 Mumy, 50, will always be remembered as the child star who played Will Robinson on "Lost in Space" (1965-'68). 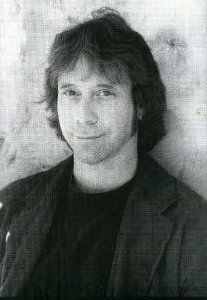 As an adult, he has an enormous range of credits beyond acting, such as solo CDs (he plays a number of instruments, including guitar); an Emmy nomination for his songwriting and recording for Disney's "Adventures in Wonderland" TV series; co-creating and co-writing the "Space Cases" series for Nickelodeon; and writing comic books for Marvel. 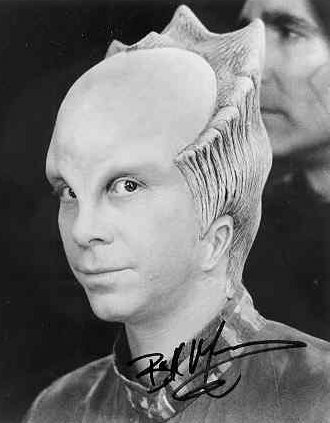 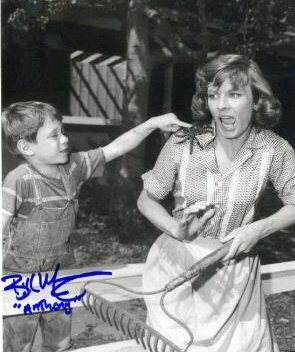 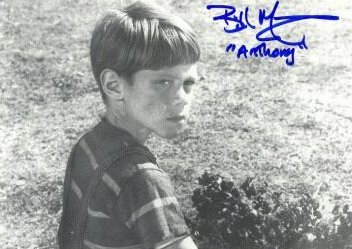 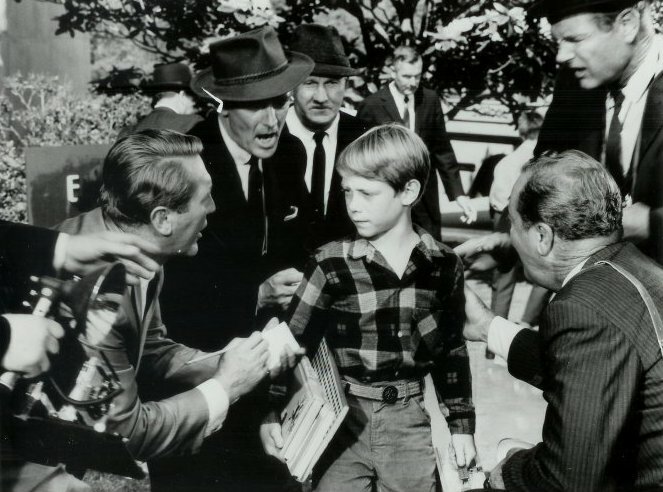 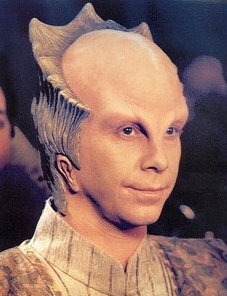 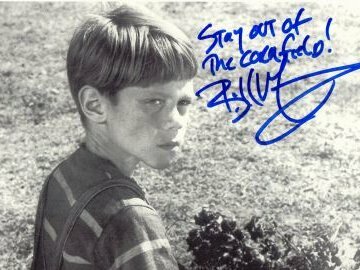 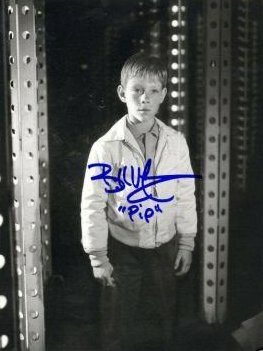 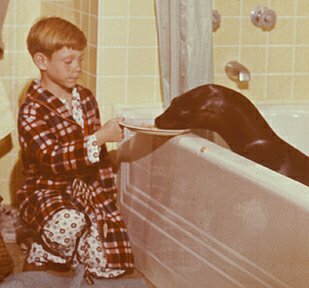 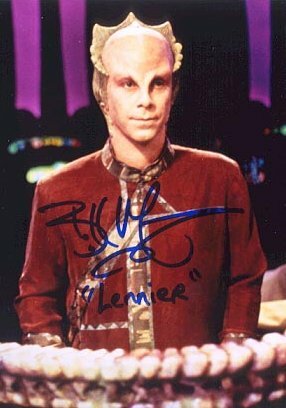 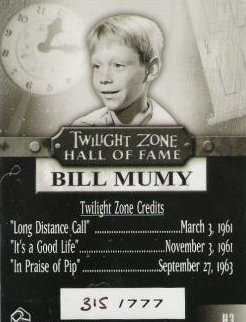 His appearance in a sequel to a famous "Twilight Zone" episode from his child-acting days was one of 2003's big sci-fi events. 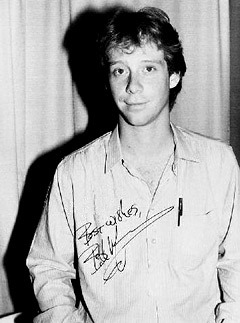 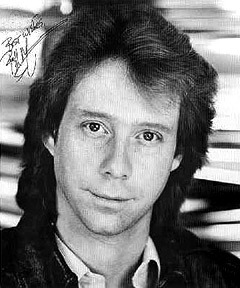 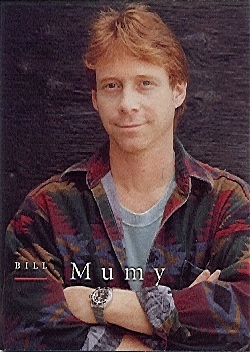 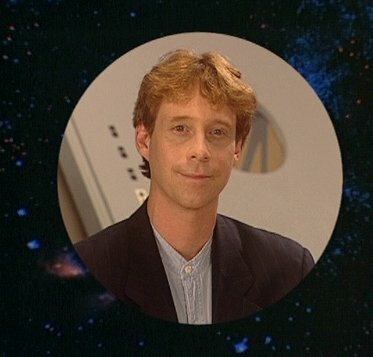 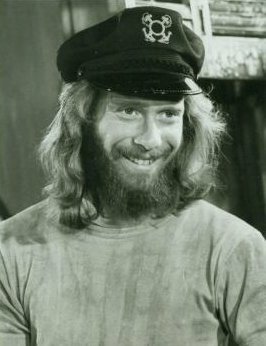 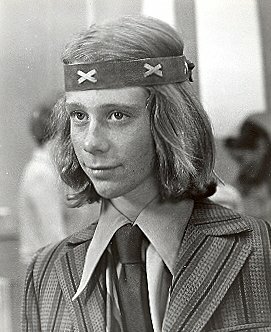 Check out his biography at www.billmumy.com. 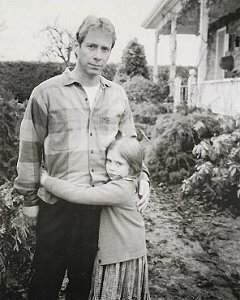 Married for 18 years, his son Seth is 15 and his daughter Liliana is 10. 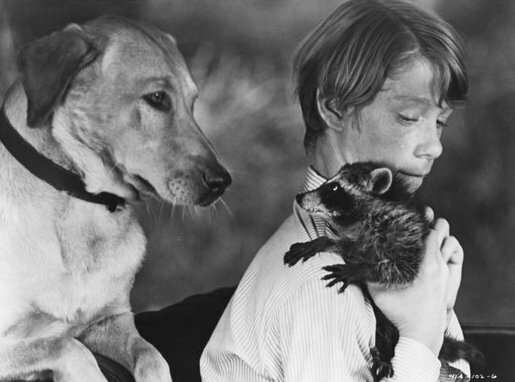 The family lives in Laurel Canyon. 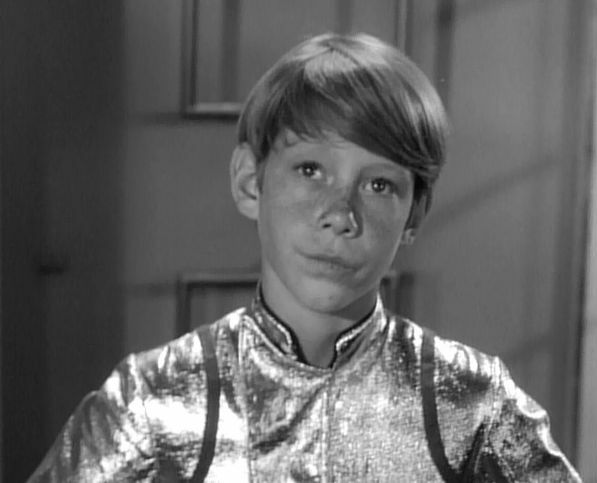 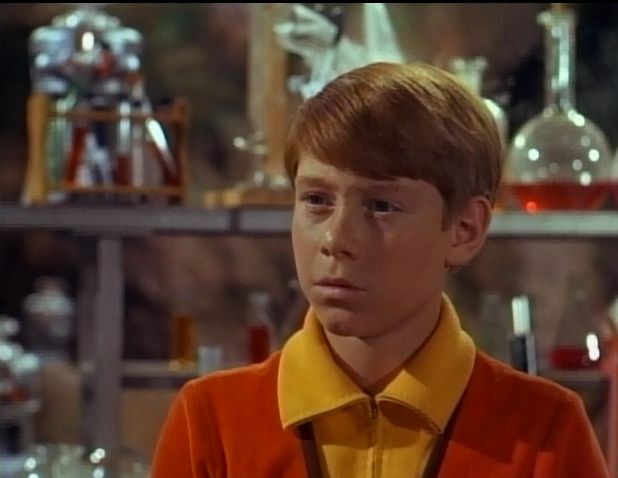 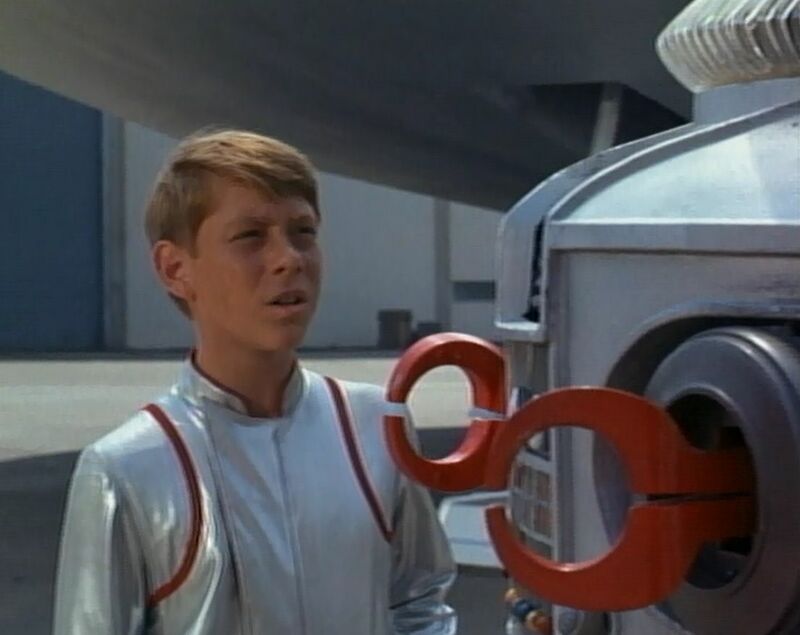 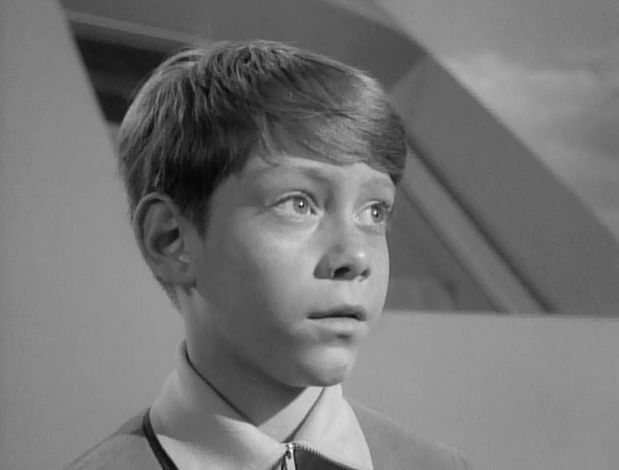 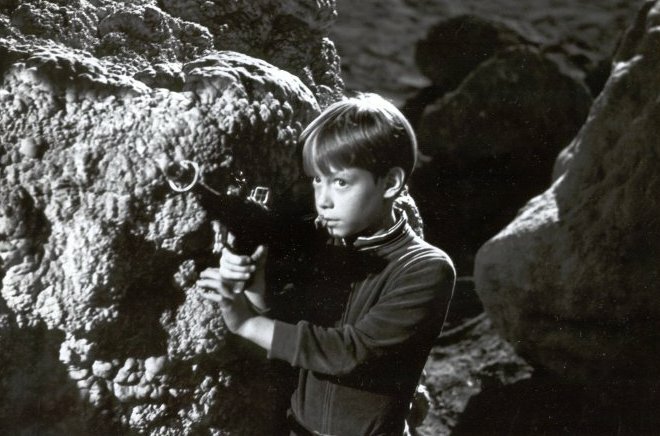 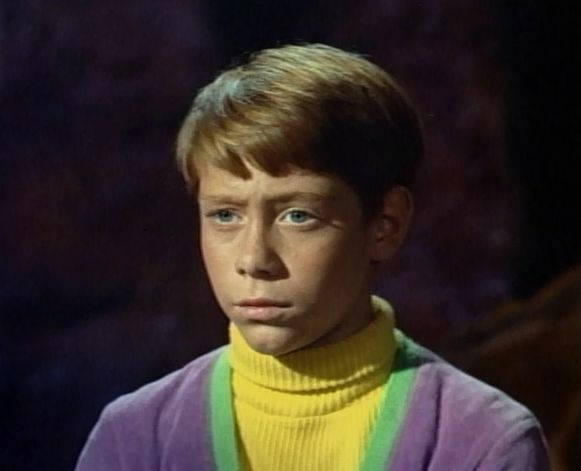 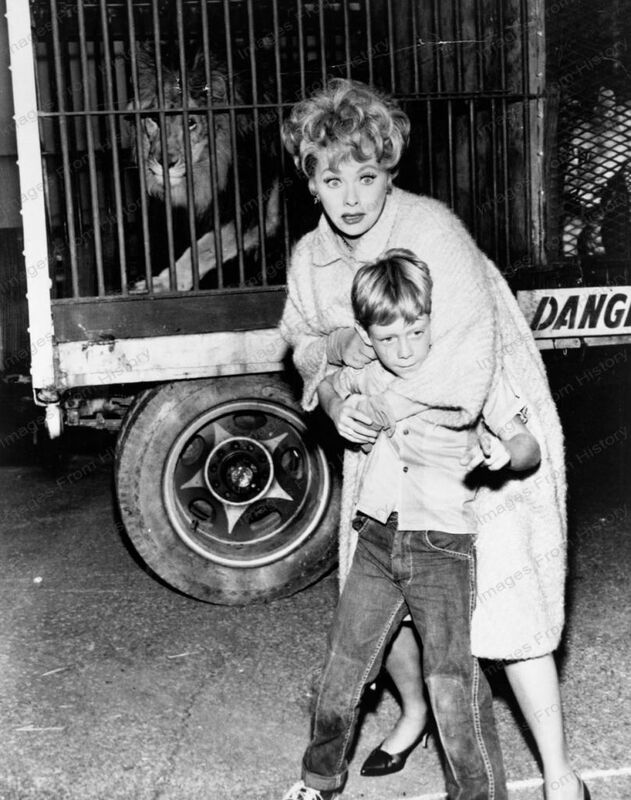 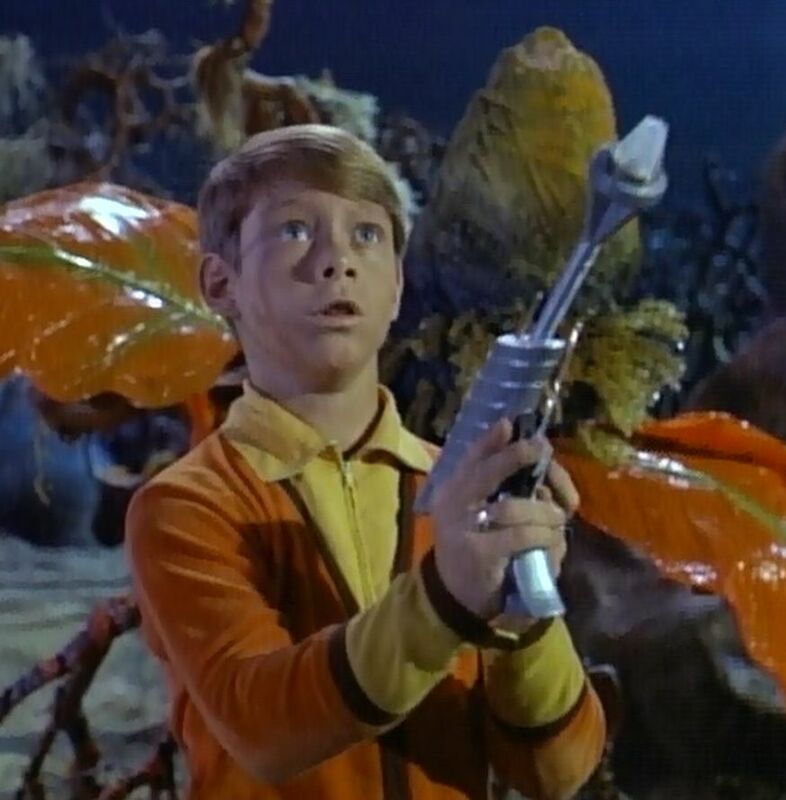 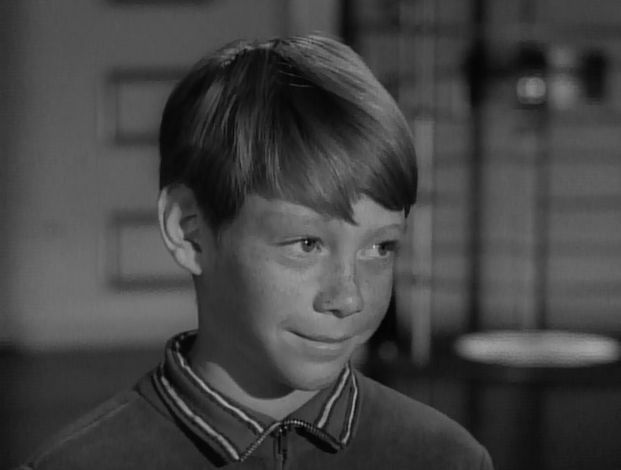 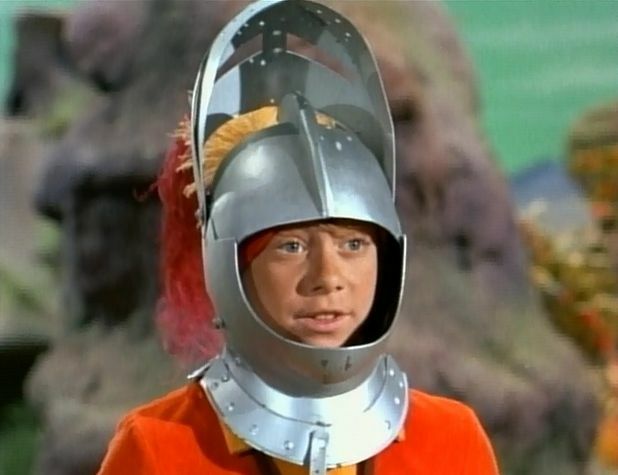 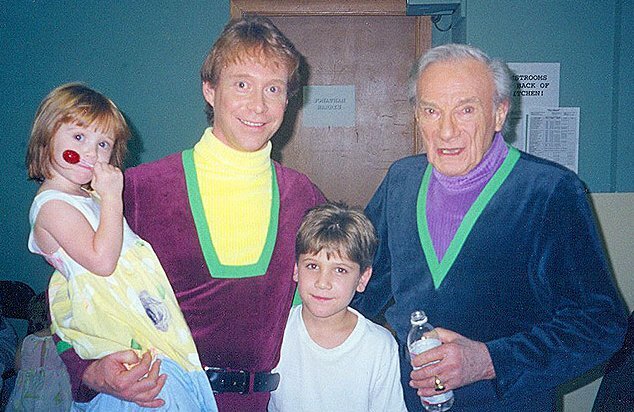 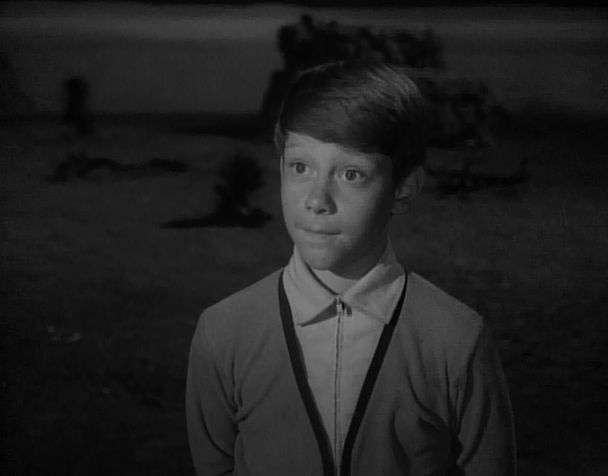 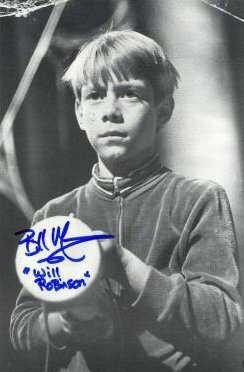 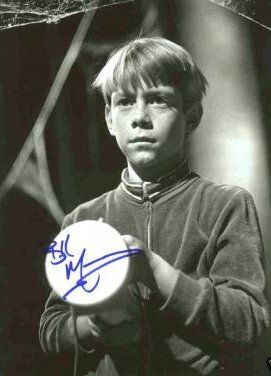 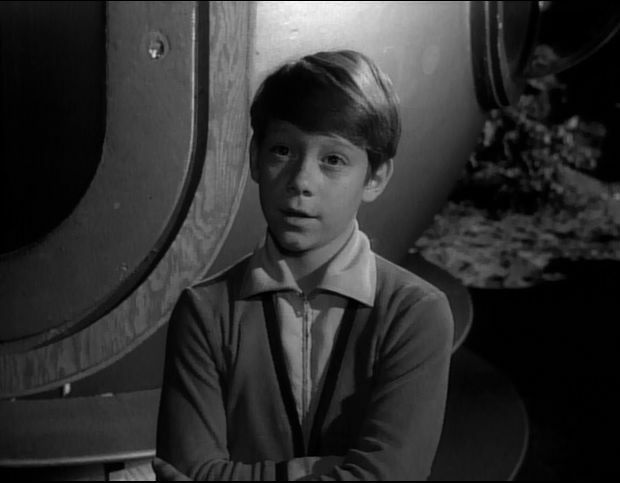 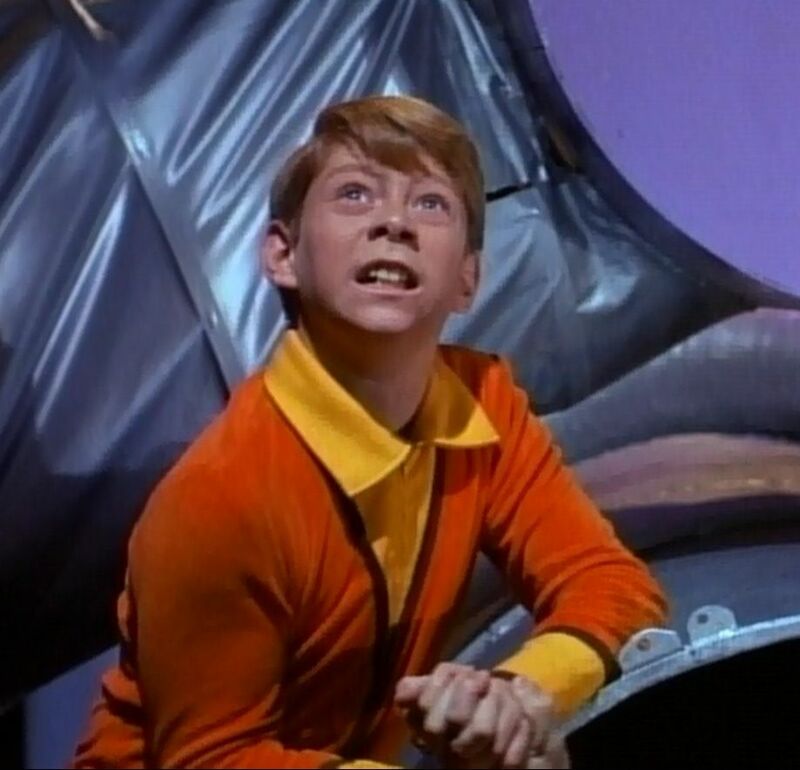 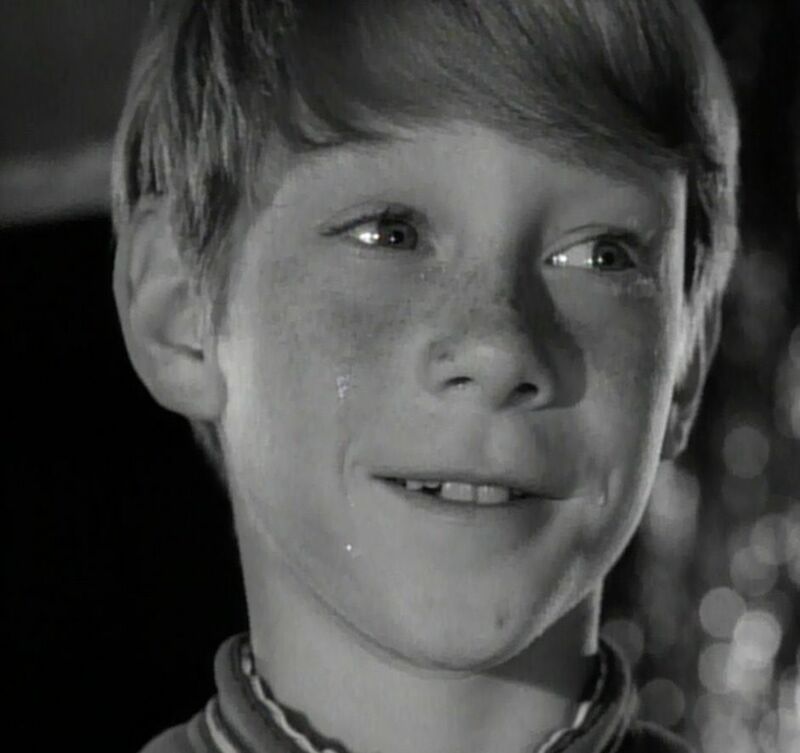 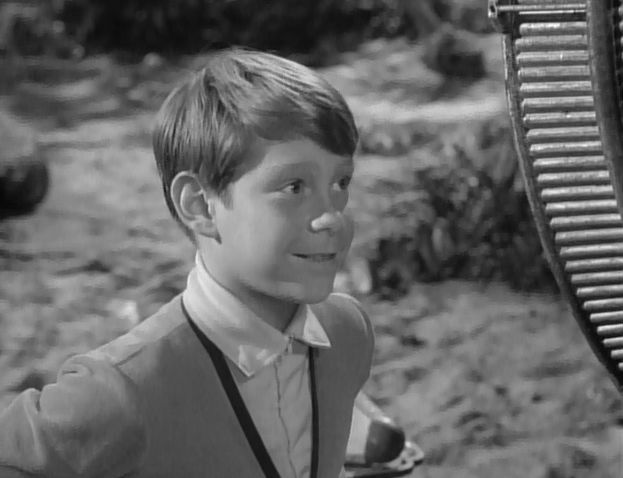 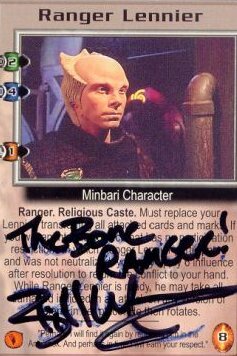 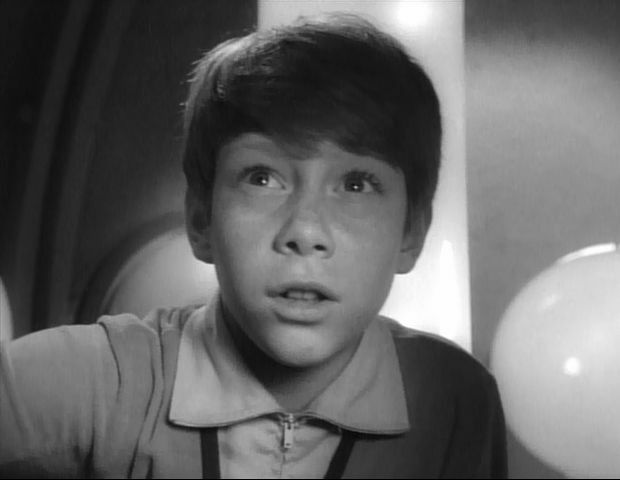 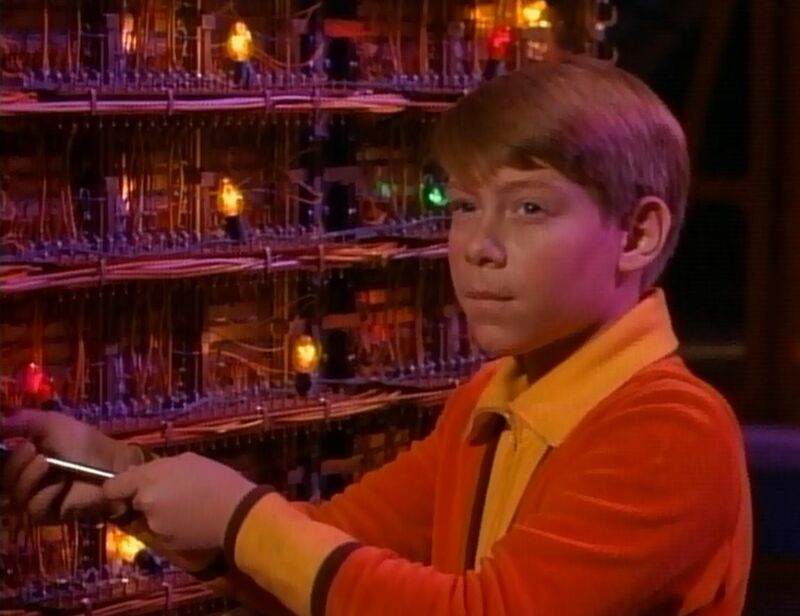 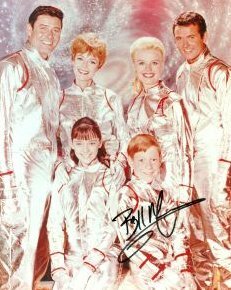 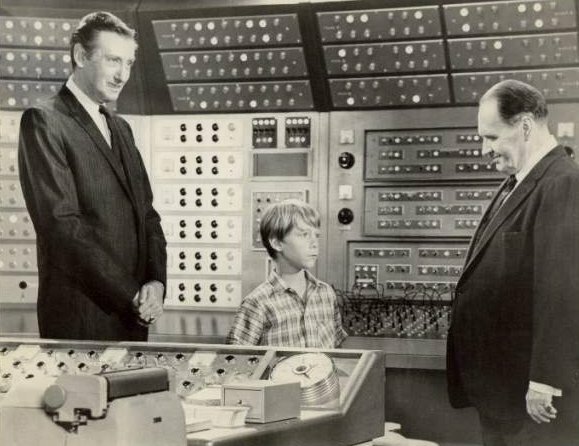 When "Lost in Space" is mentioned to me, my first thought is always "Danger, Will Robinson." 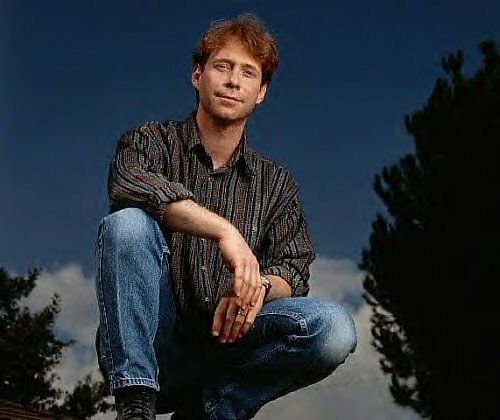 What's the first thing you think of? 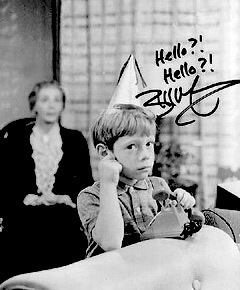 If I told you the truth, I would get in trouble. 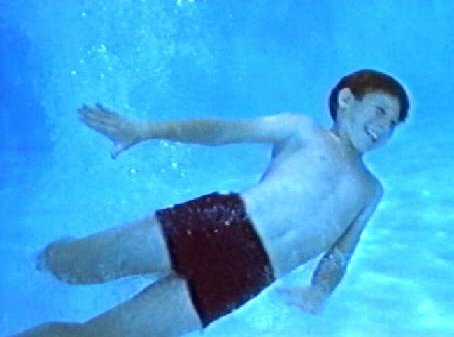 The second thing that I think of is 3 1/2 years of great times with a great group who are still one big dysfunctional family. 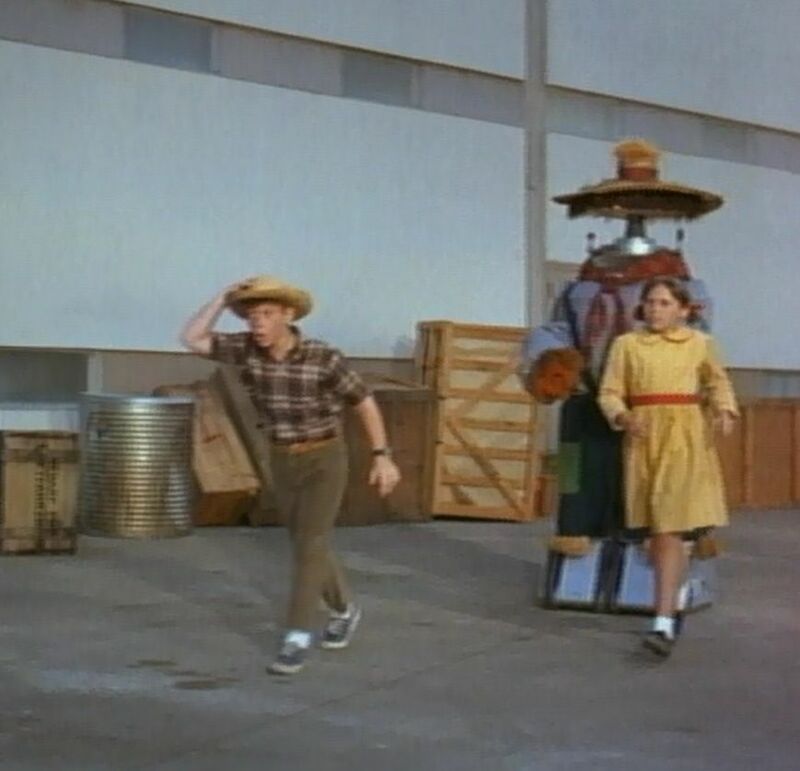 We still get together to socialize just for the enjoyment. 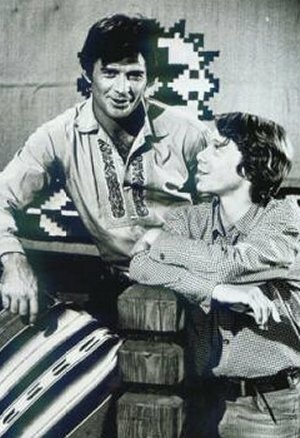 Dysfunctional? 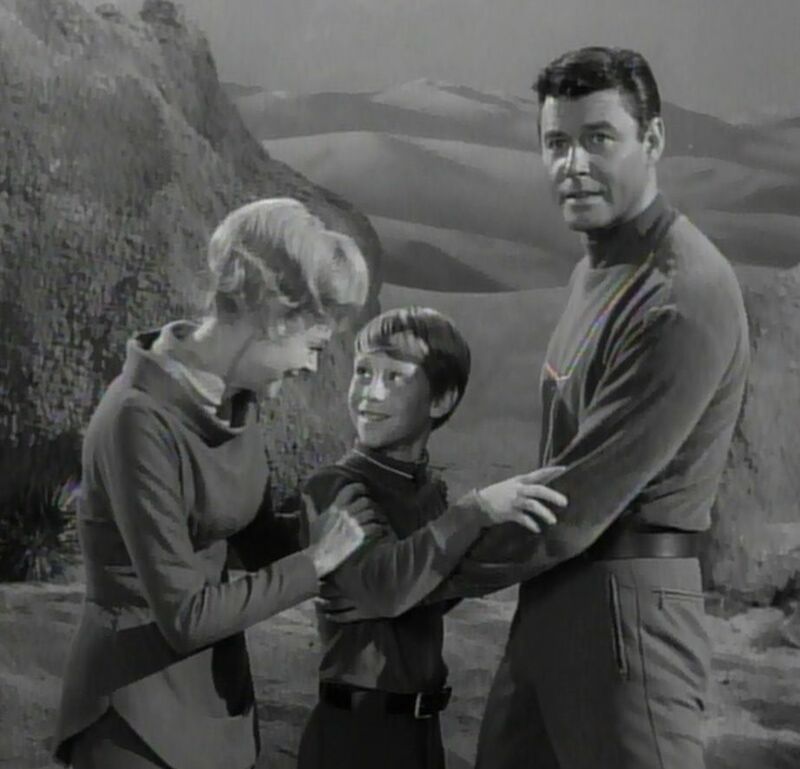 Just in the typical way a family is when you get on the inside of it. 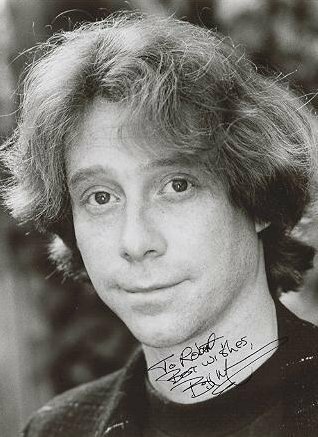 With all the things you've done -- from acting to composing to writing and more -- what's the one thing you've created that you're most proud of? 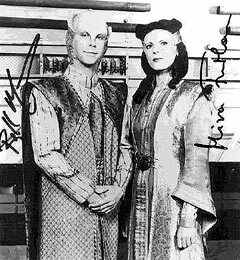 My children. 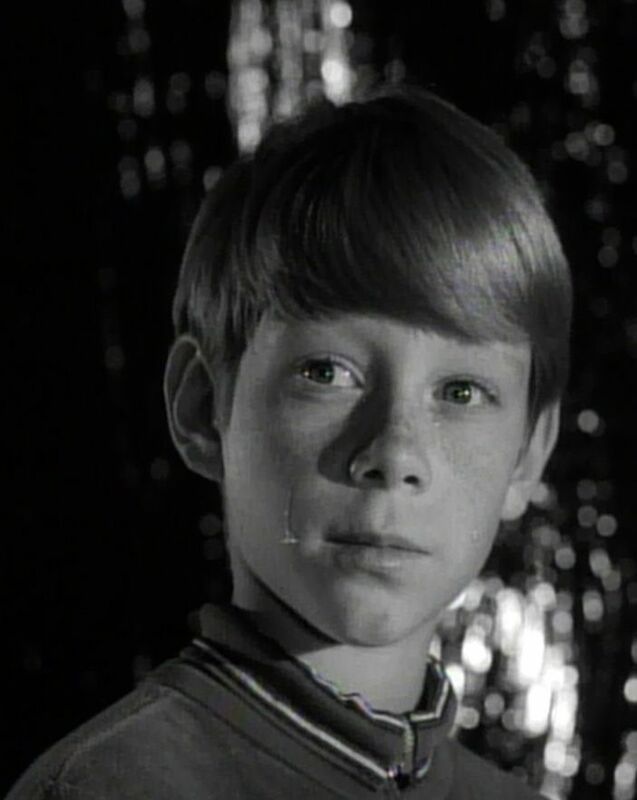 But from an actor's perspective, returning to the role of Anthony Fremont for a "Twilight Zone" sequel to "It's A Good Life" episode was the most emotional and dynamic thing to button things up with. 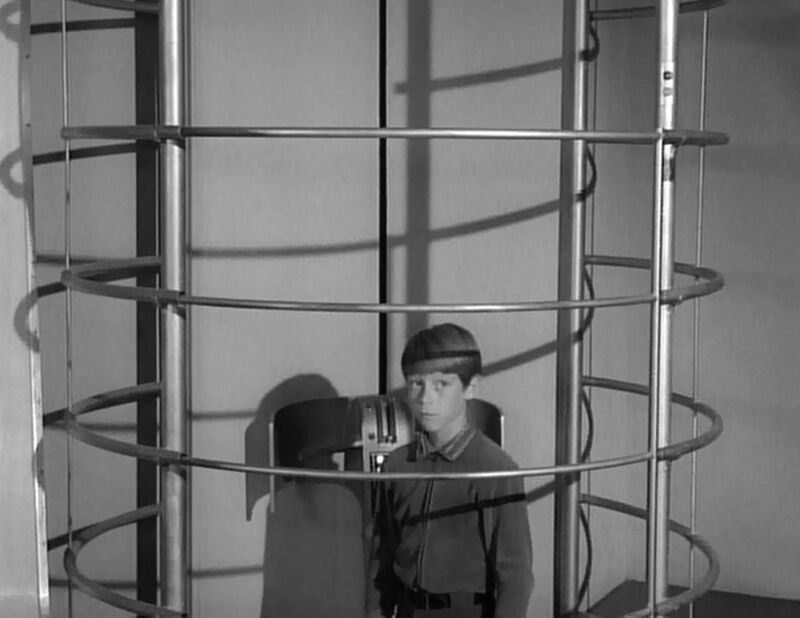 And my daughter was in that with me. 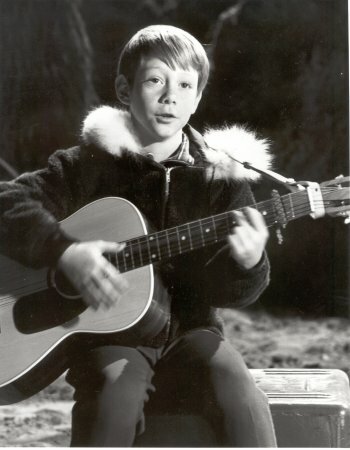 Musically, it was playing the Hollywood Bowl when I was 11, in my silver spacesuit (on Boy Scout Day with his acoustic guitar). 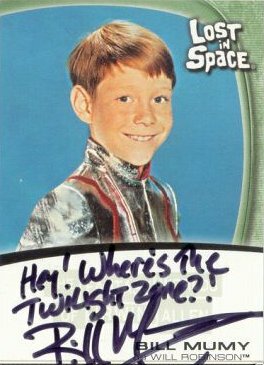 Writing wise, it was "Space Cases." 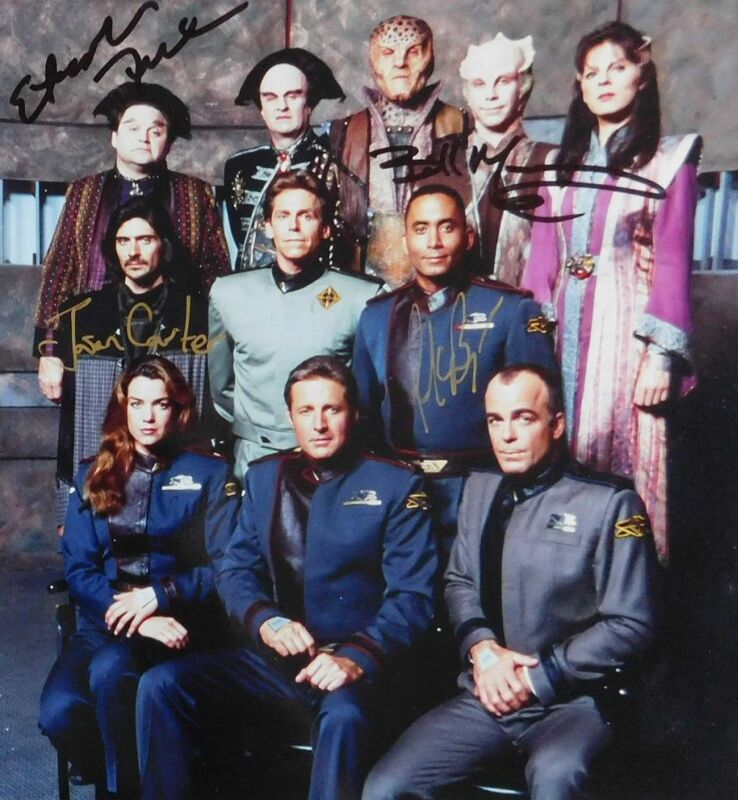 Are you a collector? 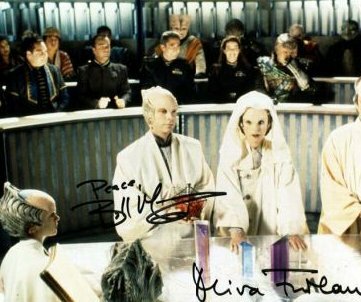 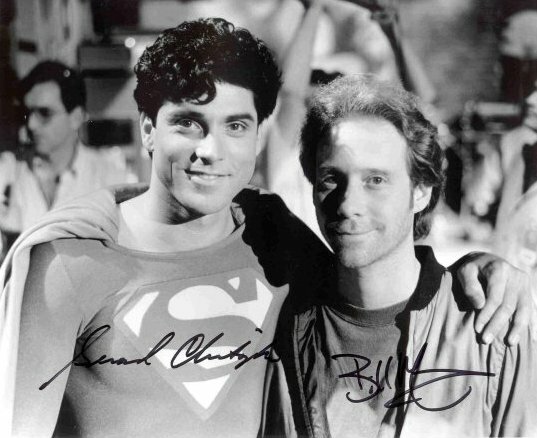 You've worked in all these memorabilia-obsessed arenas, like comic books and sci-fi. 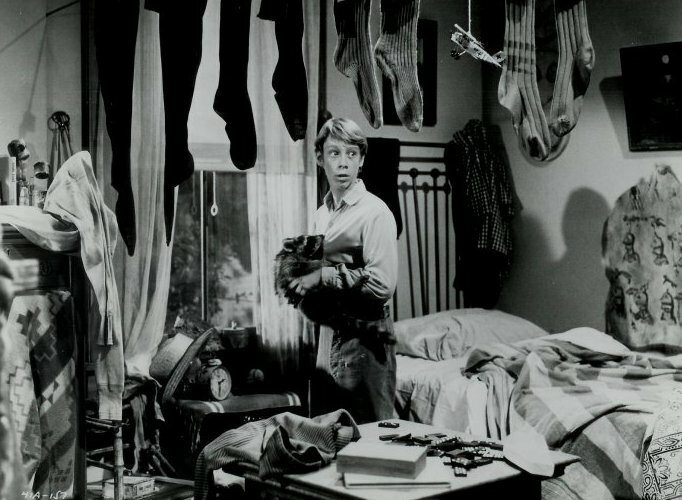 Do you have any particularly treasured items? 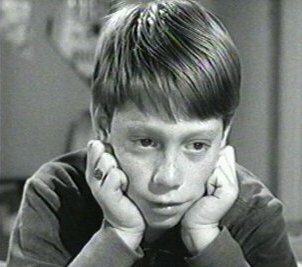 Shoot me now. 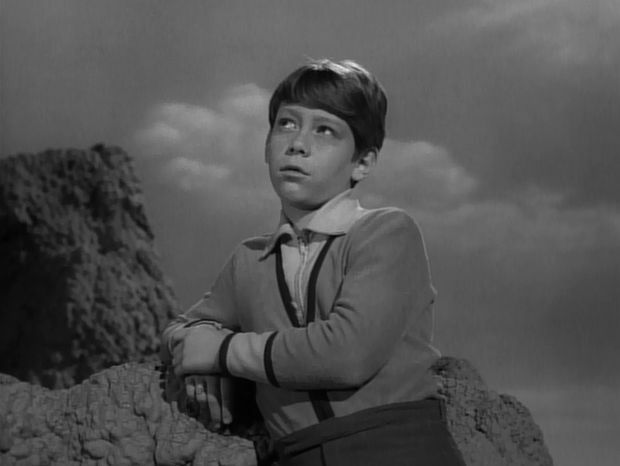 You'd need a novel to fill this one out. 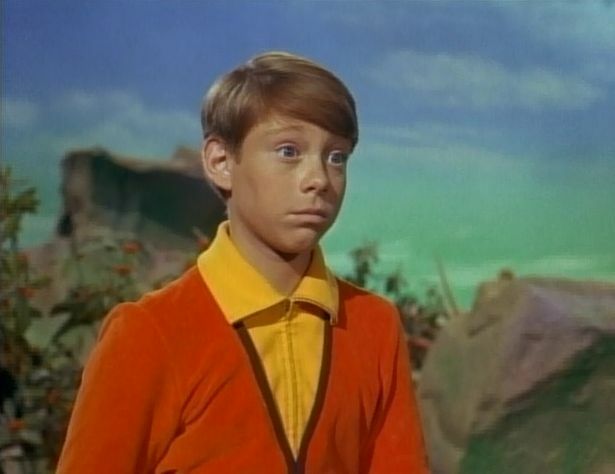 I'm shackled to stuff. 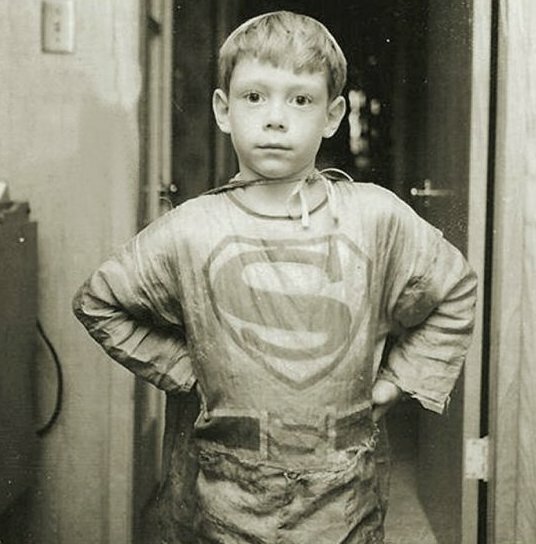 I have an awesome comic book collection that starts in the late 1930s and gets updated every Wednesday. 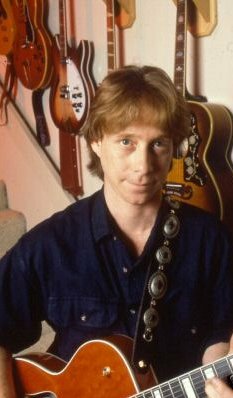 I have a very impressive guitar collection that I use the same way a painter would use his colors. 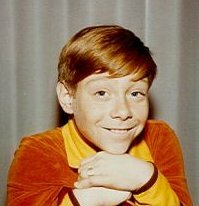 I have well over 50. 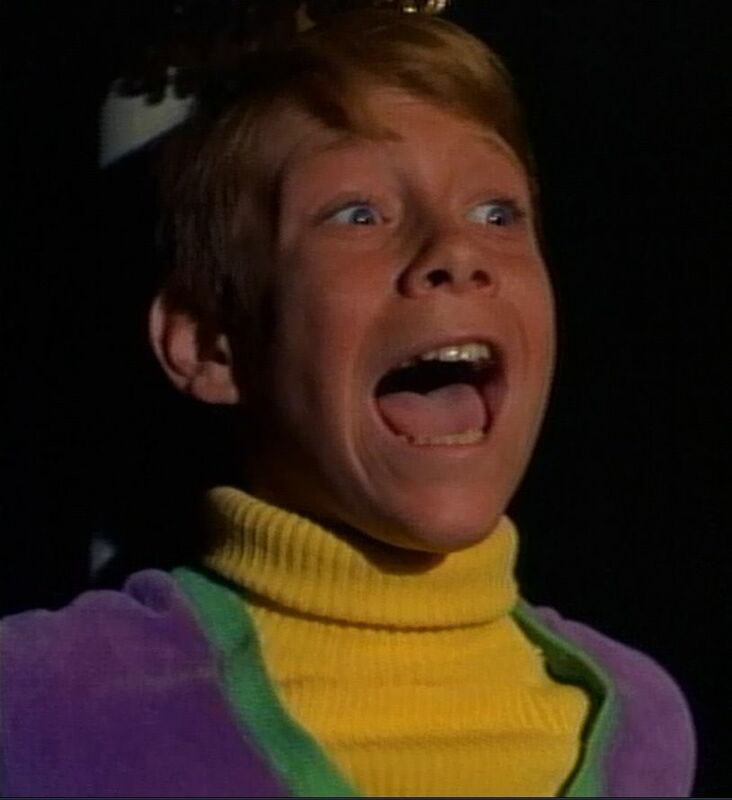 I have 10 shelves of Pez dispensers that are very dear to my heart. 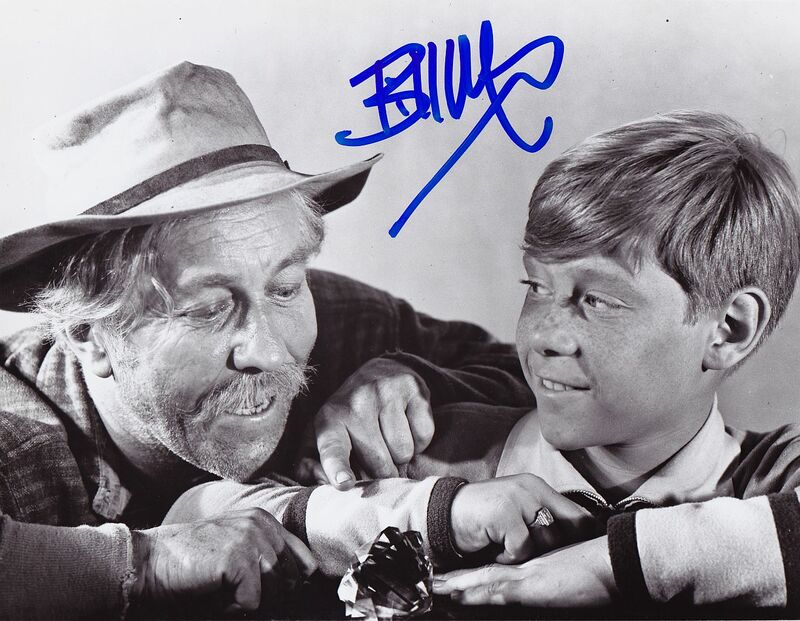 And I have autographs ranging from George Washington to Keith Richards.